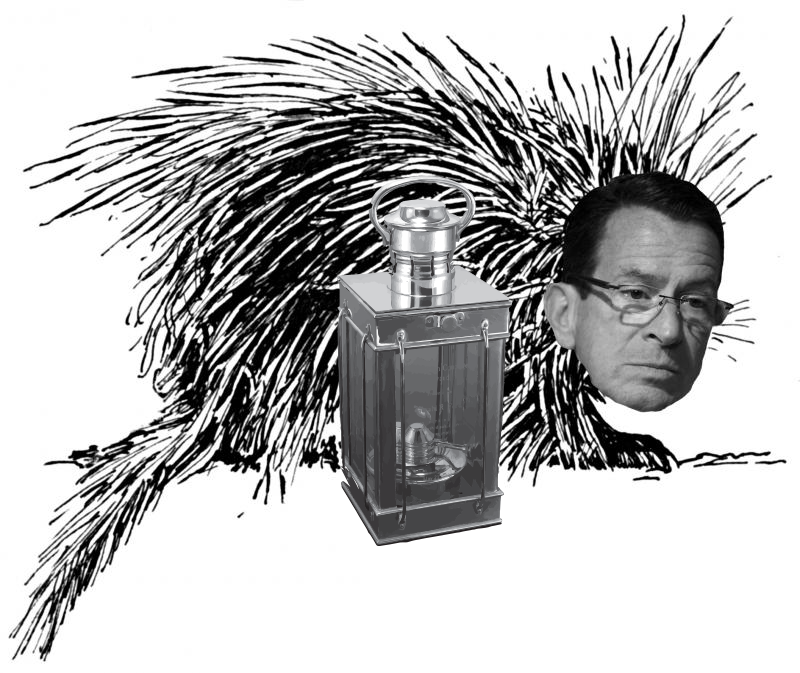 In his State of the State address, Governor Dan Malloy asked legislators not to wait until the last day of the session to pass a budget. At the time, lawmakers gave him a standing ovation. 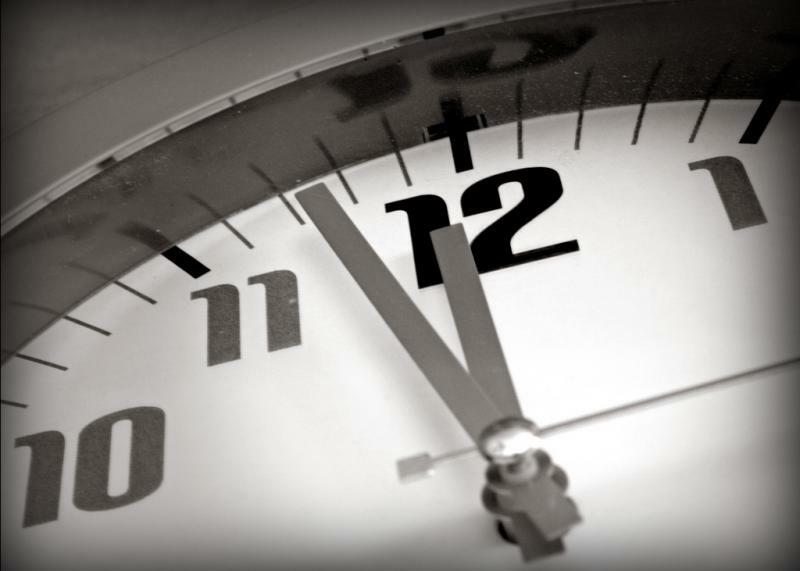 Flash forward a few months to the waning hours of the regular session, and what still needs to be passed? The state budget. 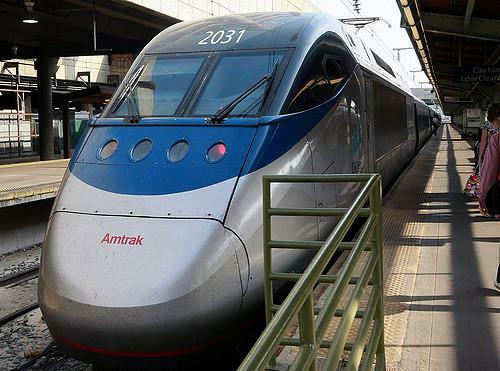 "Acela" primary day has come and gone for five Northeast states, including Connecticut. This hour, we recap the results with a panel of reporters and political experts. Which candidates picked up momentum? And, on the Republican side, was it enough to avoid a contested convention? Just a few weeks ago, Connecticut started to write-off its importance in the presidential nomination process. But then Bernie Sanders picked up steam and Donald Trump's campaign faltered. With less than a week before Connecticut residents cast their ballots, the candidates are making public stops across the state. Trump was in Hartford last week, and Hillary Clinton and John Kasich have visits scheduled this week. This week, Governor Dannel Malloy was announced as the winner of the 2016 John F. Kennedy Profile in Courage Award for his response to the Syrian refugee crisis. It adds to Malloy's national popularity, despite the political struggles in Hartford. In his February budget address, Gov. 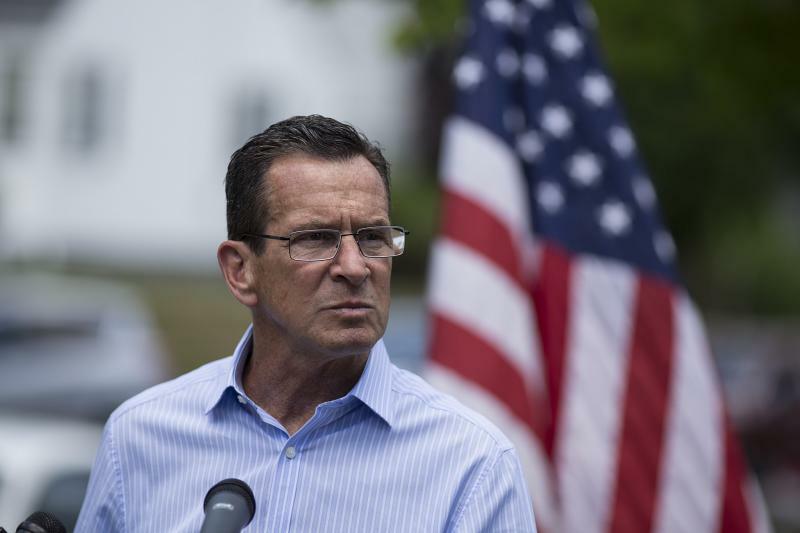 Dannel Malloy outlined the challenges facing the state government. 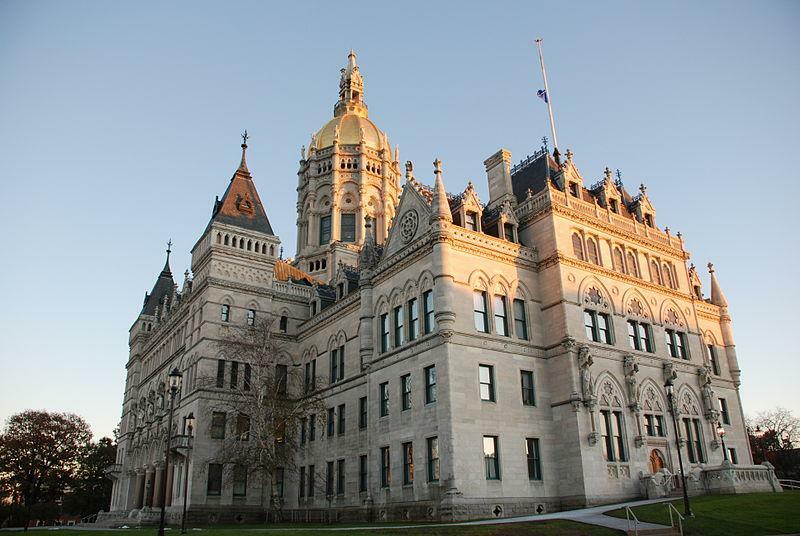 "Connecticut state government must reset our expectations of what we can afford, how we provide services, and how we save for our priorities," said Malloy. "It won't be easy, and it often won't be politically popular." That last part is becoming increasingly evident.